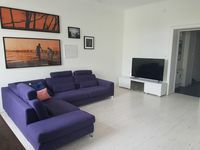 Properties in Tullinge Flemingsberg Station average 4.3 out of 5 stars. Property 36: Close to Stockholm, outdoor pool and sea. 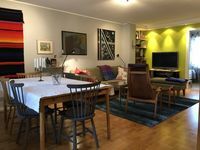 Property 37: Wonderful turn of the century apartment in prime location.